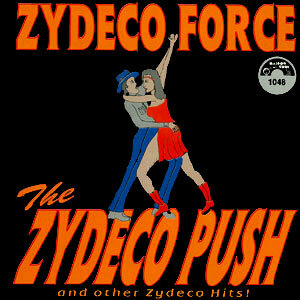 Jeffery “Joe K K” Broussard, vocalist and accordion player, is one of the driving forces in Zydeco Force, formed in 1988 by band leader, Robby “Mann” Robinson. This band has continued to grow in popularity and have expanded beyond the usual Louisiana / East Texas Zydeco circuit, playing not only in other states but in other countries as well. 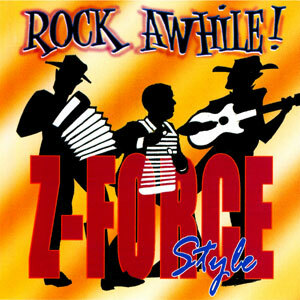 This music was known as La-La music before it was called Zydeco. It was the popular music of rural Creole black people, enjoyed at house dances and then later moving to community halls and night clubs. 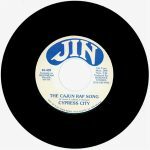 Legendary Zydeco musicians like the late Clifton Chenier and Boozoo Chavis helped to bring this music to the popularity status it has today. 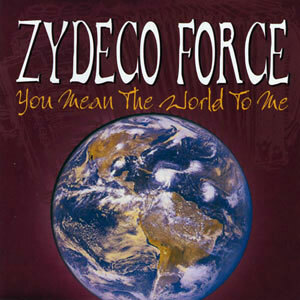 Bands like Zydeco Force help to keep it there. 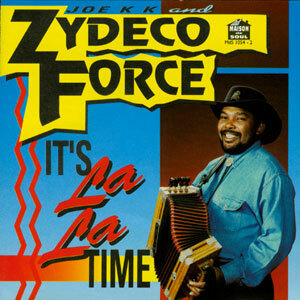 Joe K K and Zydeco Force are back doing the early style Zydeco known as “La La” music. Released in 1995, 14 tracks.